It is shaping up to be one of the most exciting years for games on record. Developers are now starting to take full advantage of the technology on offer in the current generation of consoles, big guns like Final Fantasy, Zelda and more are on their way, and a vibrant indie and arthouse development scene will help to balance out the blockbuster stuff. 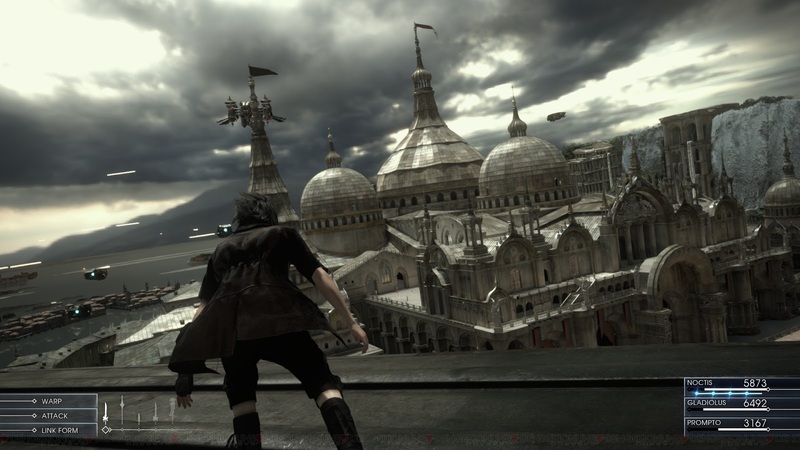 The DDNet team has come together to list our most anticipated games of the New Year. 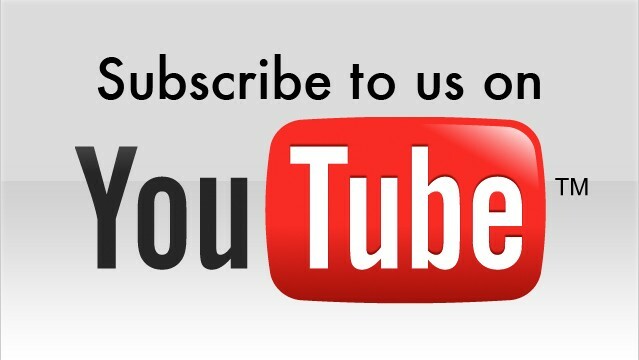 We welcome everyone else to list their own in the comments. And get ready to game! 2016 is 30th anniversary of the Legend of Zelda and it will be a year that we celebrate the series’ history and impact on gaming. 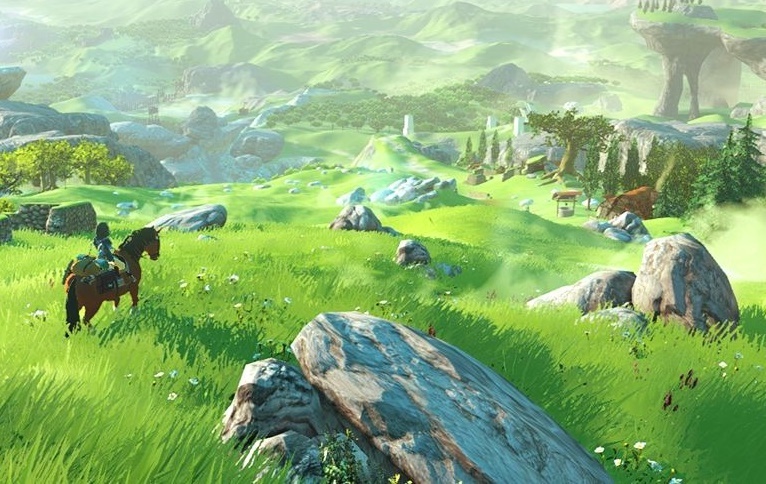 But from what we’ve seen of the upcoming – and yet to be named - Zelda for Wii U title, we will also get to explore worlds and characters unlike any previous title in the franchise. 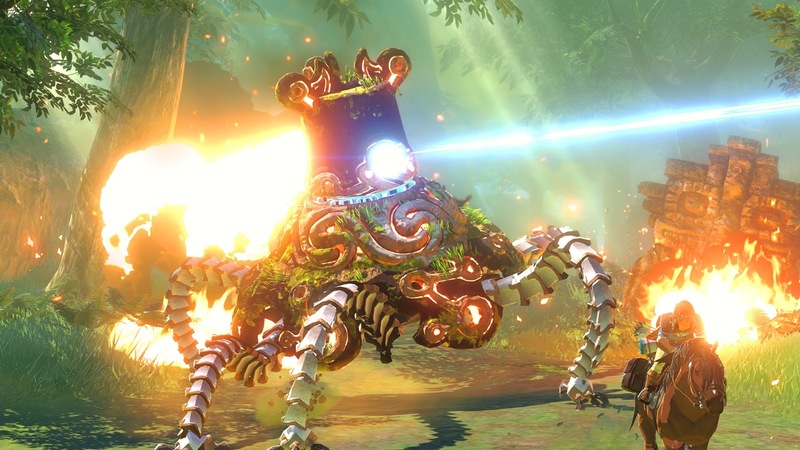 It’s no secret that Nintendo has been experimenting with the Zelda series recently. Triforce Heroes introduced 3 player online co-op for the first time, A Link Between Worlds threw out the textbook on linear dungeon completion, and Hyrule Warriors took the franchise into hack and slash territory for the first time (as long as you don’t count earlier pot smashing and grass cutting as “hack and slash”, that is). What we have been told to expect in the new Zelda for Wii U is a hugely detailed and expansive MMO type world to explore, some crazy new items and enemies and tweaks to core mechanics like how Epona controls. Oh, and of course Link with a ponytail. From one of the oldest IPs, to a completely new one that’s exclusive to Xbox. Though it’s still to be confirmed exactly when in 2016 Sea of Thieves will be launching, the last time we saw a new IP from developer Rare was in 2006 with Viva Pinãta. So, suffice to say, Sea of Thieves will have been in the works for a long time and worth the wait. 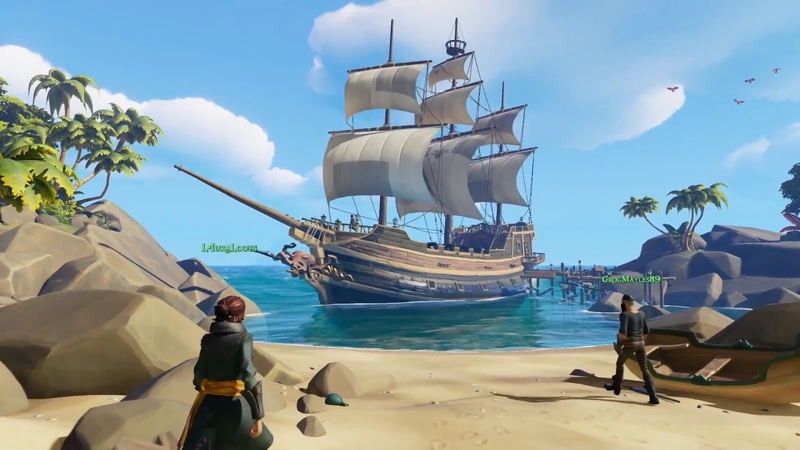 What we know about the game so far is that it will be a huge shared world pirate adventure, with complete with skeletons, treasure chests, parrots and sea battles. The game also features a a beautiful art style and a score that will likely have you struggling to get sea shanty’s out of your head. It may be early to call, but we have high hopes for this one and so does Rare, who have called it their “most ambitious project ever”. What’s as exciting as pirates? Robots! 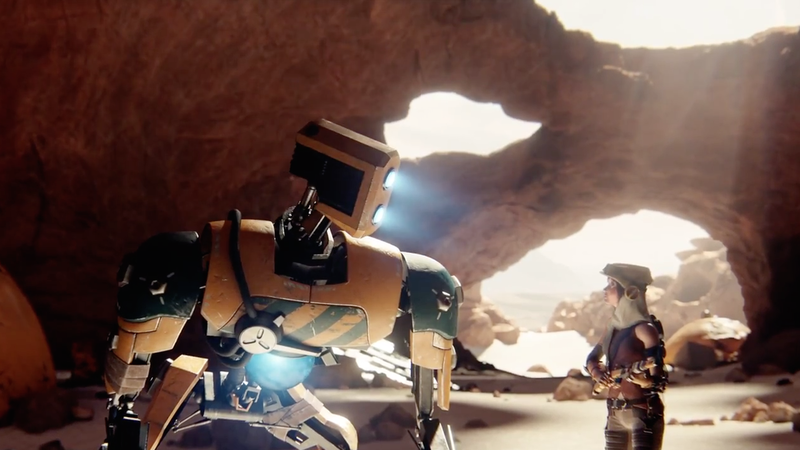 Recore is another upcoming game that has some serious industry talent behind it. The game is being directed by Mark Pacini, director of the Metroid Prime series, and developed by Comcept – the studio started by Keiji Inafune, the Capcom designer responsible for the character design of many Mega Man titles. We have seen very little of this game to date, other than the clip which was showed at E3 2015. From that we know that Recore is set in a world where a the human race is almost extinct and one of the last survivors, along with her robot-dog companion, accidently wake a long dormant robot evil. The mystery of Recore, and the gravitas of its creators earn it a spot on this list. I have a strange obsession with horror video games. I hate playing them, I hate how they make me feel. Yet once I begin playing I can’t help but use the high levels of stress and adrenaline to push myself to the end. 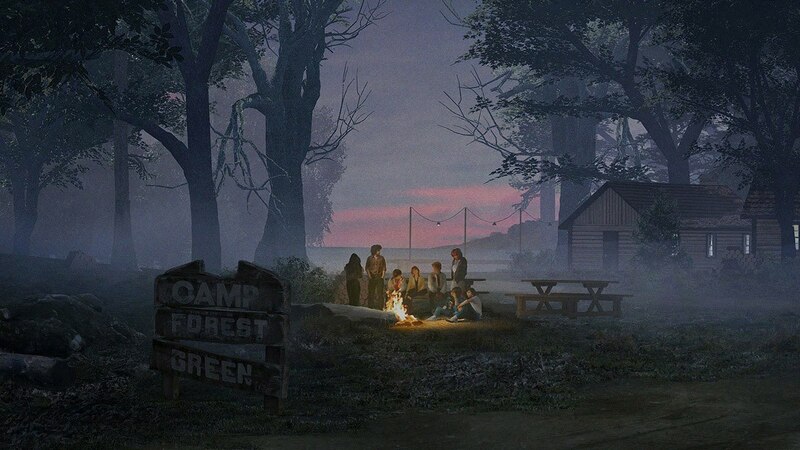 Friday the 13th originally started out as the generically named Summer Camp, an asymmetrical horror multiplayer game, where one player assumes the role of a serial killer at a teenage summer camp. Now with Jason Voorhees coming out to play, it looks like a promising addition to the recent line of successful horror games. I imagine there will be a similar feeling to that of the AI from Alien: Isolation, a stalking creature that attacks you when you least expect it. Naturally with Jason (and the campers) all being controlled by individual players, it will be interesting nonetheless to see how individual matches play out. Regardless, you will see me repeatedly playing this and hating every single moment. What I’ve learnt from recent blockbusters like Until Dawn and Metal Gear Solid V is that I am more than happy to sit back while watching games play out before me. I don’t need to be in complete control every step of the way. What Uncharted brings is enough gameplay to pander to those who want to feel that they’re in control of escaping from another collapsing/exploding building/vehicle/cruise ship, when they’re really just well directed cinematic moments heavily inspired by some of the greatest action-adventure heroes. 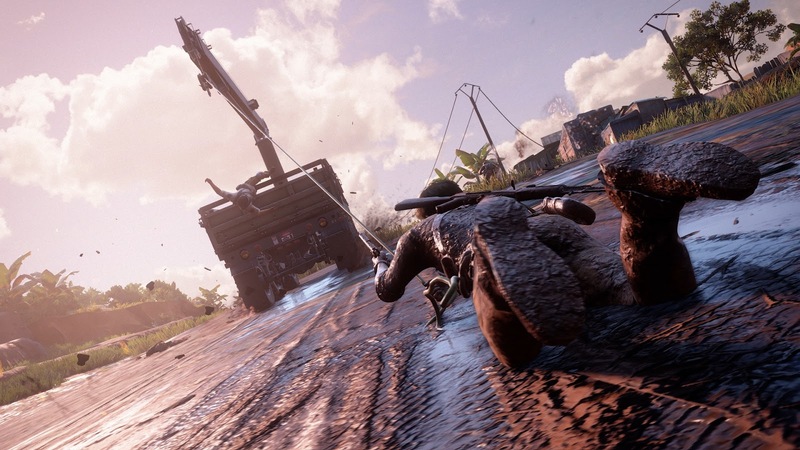 There’s enough of the imperfections of Indiana Jones and strong-willed nature of Lara Croft in Nathan Drake that elevate Uncharted to something beyond a flashy showcase of destruction montages. And while I’m willing to look past the predictably cliché plot point of finding an artefact before someone else does to prevent the world from crumbling apart, I’m anticipating what’s going to be an energetic action-adventure rollercoaster ride. In just a few days, one of the most cutest and heart-warming games ever made is going to be made available on the PC. I for one am really, really excited. I remember playing the original A Boy and His Blob: Trouble in Blobolonia in all its esoteric and cryptic glory on the NES more than a few years back. 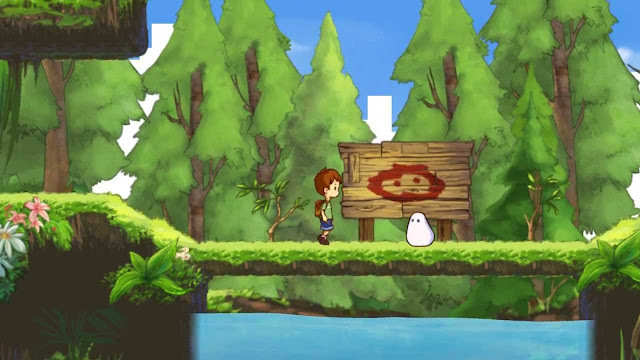 When a friend of mine got A Boy and His Blob for the Wii, I just fell in love. I rarely do this, much less allow myself to go head over heels over everything the game has to offer - but A Boy and His Blob did just that. Since I lack a Wii and the original game is unforgiving, I'm beyond happy that it is finally coming to the PC. What's better, Abstraction Games is behind the PC port of the game. 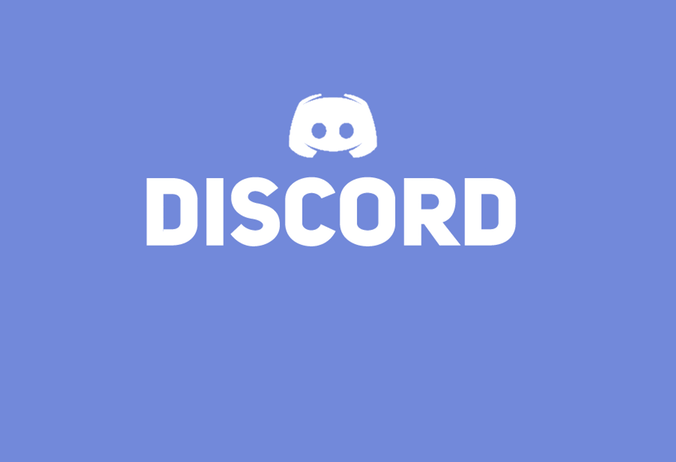 They are well-known for their successful portings of Bloodrayne: Betrayal, The Chaos Engine and Double Dragon: Neon for the PC. Having played all three on my favorite gaming platform, without any hiccups whatsoever, rest assured the PC version of the critically acclaimed Wii title (and in HD, no less) is going to be just as awesome! I always thought the one video I viewed the most on YouTube would be the one in which cute cats do silly things. But no, the amount of views on that fabled video don't even fill a quarter of the number of times I've seen the 20-minute Bethesda's E3 sneak preview of the new Doom (or just Doom). Every couple of days I find myself going back to that video - and it's not difficult to see why: With new gameplay features like the ability to melee-takedown enemies and the much-touted weapon inspection animation, it is every first-person shooter fan's fantasy bought to life. 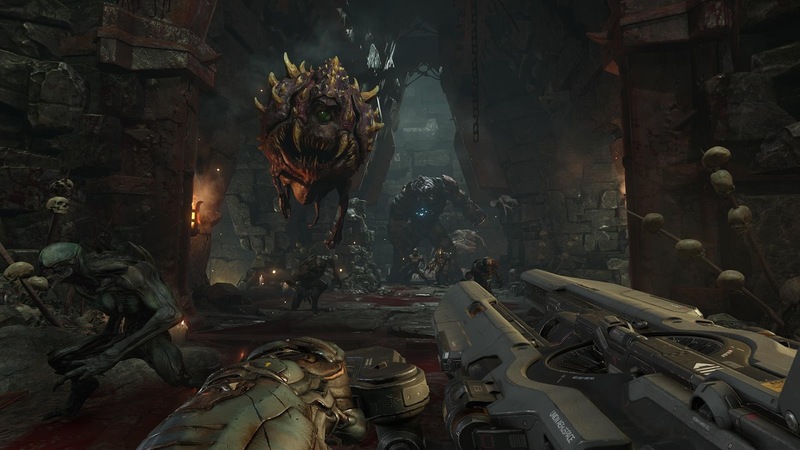 The grand-daddy of all first-person shooters is coming back, and if its promise of industrial hell that brings to mind the music videos of The Disturbed, Slipknot and The Prodigy are anything to go by, Doom might very well be the single coolest FPS since the original Deus Ex. Anyone who has even spoken to me for a bit will know how much I love Persona games. Persona 3 and 4 are two of my favourite games ever. I’ve even enjoyed most of the spinoff games. 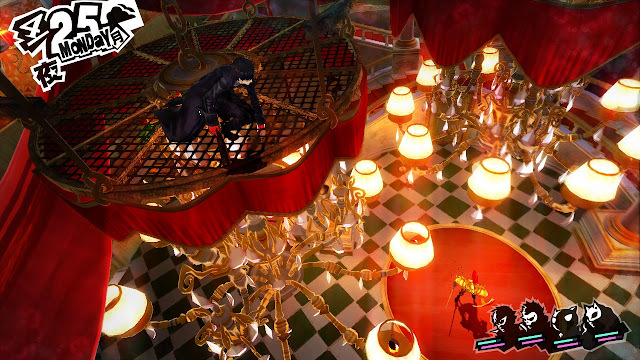 Persona 5 looks super stylish and whatever I’ve seen in videos has me ready to even import the Japanese version. I hope this actually releases in 2016 because it has been delayed twice now. Meguro’s music is always fantastic and whatever I’ve heard of Persona 5 so far has my aural interest piqued. Persona 5 is my most anticipated game of the year by far. 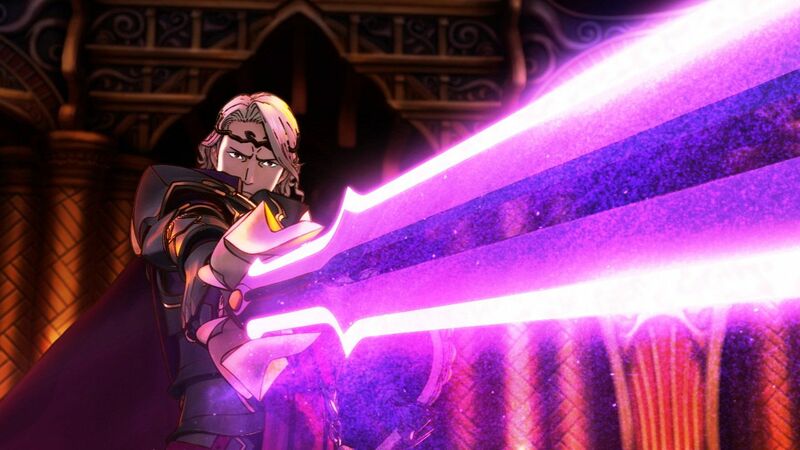 Fire Emblem: Awakening was the first game I played on 3DS that actually blew me away. It looked fantastic, played great, and got me hooked for a few weeks. It was the first game in a while that made me go “wow, I cant believe this is on a handheld”. Fates has three stories to tell and I’ve already got my special edition preorder locked in. I’m ready for more modern Fire Emblem. 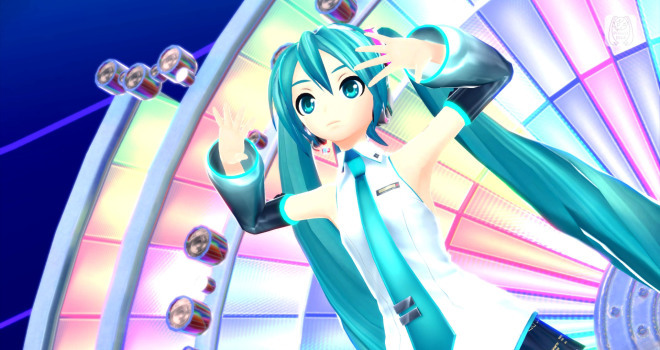 Gust games get me interested just by the music. I recently got Ar Nosurge Plus on Vita and decided to work through Gust’s back catalogue. Nights of Azure on PS4 looks great and I’ve heard the music online way too much already. 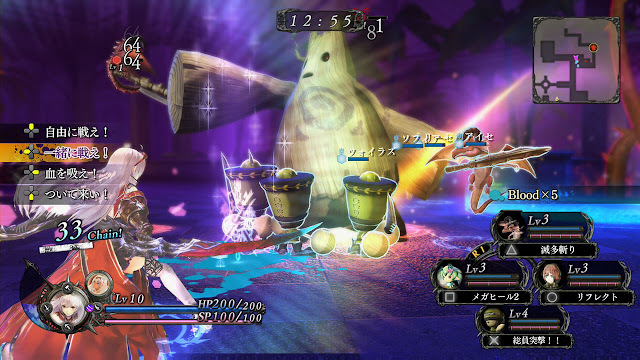 I’ll be working through the Atelier games on Vita while I wait for this to drop in March. 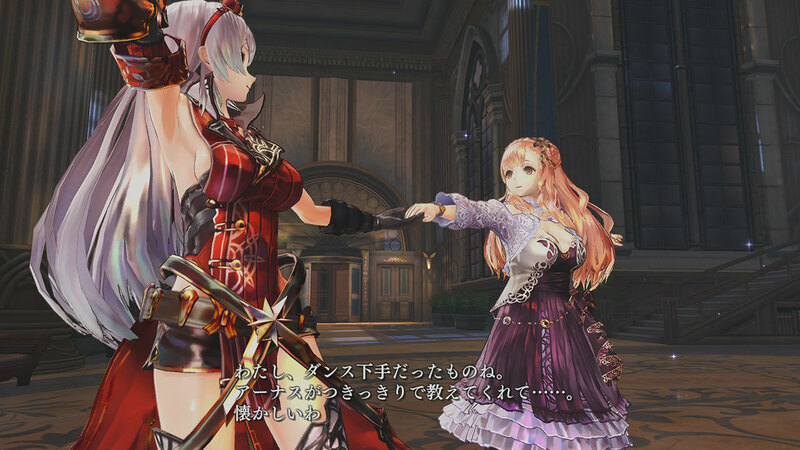 Everything from the setting to the box art has me wanting Nights of Azure (Yoru no nai Kuni in Japan). A game we know so much, yet so little about, No Man's Sky is an intriguing title that has been in our minds for so long, it will almost certainly fail to live up to expectations. I remain hopeful that this open world (and in this case open universe) game will provide us with a unique experience never before seen in gaming. I think the idea that because this game is on such a huge scale, that almost everyone can have a different experience playing the game is truly mind blowing. 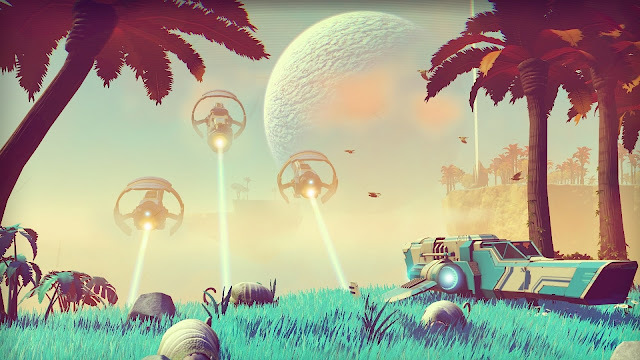 No Man's Sky has the potential to be a Minecraft-like phenomenon where everyone shares their individual journey in the game, while simultaneously having entirely different experiences. I’m hoping to see myself spend countless hours flying around the galaxy waiting to discover something amazing. 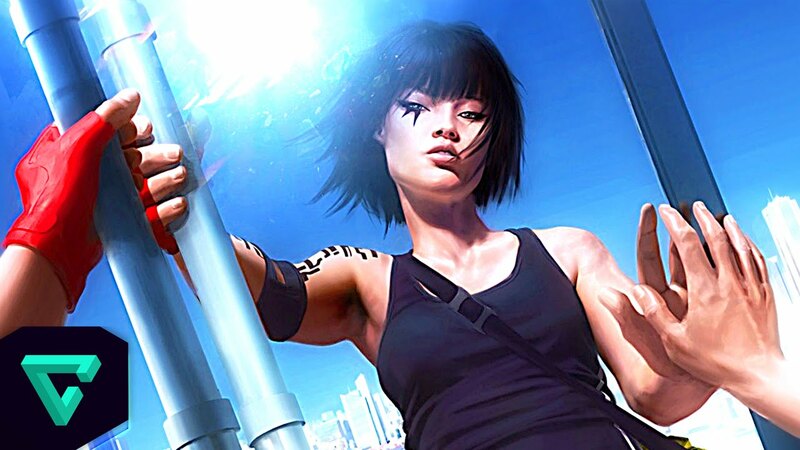 The original Mirror's Edge gave us an awesome first person parkour experience. While the original lacked story and variation in its gameplay, this is where I think the sequel can beat out its original. Rather than scaling the rooftops for no real reason, trying to avoid confrontation at every turn, Mirror's Edge Catalyst looks to have a much more in-depth story and a new combat system to add to its parkour-based gameplay. I also hold out hope for a VR release of the game, I think it is one game that could only benefit from being played in VR and would be a perfect fit for any VR system. I can imagine myself playing this game in VR, while running on a treadmill, with a fan pointed in my face to try and get the most realistic experience possible. If all that fails, I’m sure my spot on the couch will work just as well to enjoy this title. Yeah, yeah, laugh at me if you want. I'm looking forward to Dead or Alive Xtreme 3. It's my kind of casual game - low stress, silly, simple entertainment. I was a big fan of the previous games of the series - on Xbox 360 and PSP, and with Dead or Alive 5: Last Round being my favourite in the fighting game series, I'm expecting this one will my favourite of its sub-series. And, yeah, the sexiness is a plus too. My favourite two girls from Dead or Alive - Kokoro and Hitomi, made the move across to the shrunk down roster, so I feel like a bit of a winner there. I love Gust. Gust's games all have this special kind of charm, whereby they achieve great things with limited budgets. From the traditional-with-a-twist (the Atelier series) through to the highly experimental (Ar Nosurge), what makes Gust games so special is an unparalleled sense of aesthetics, beautiful narratives and clean, efficient gameplay. This one is being produced by Keisuke Kikuchi, too, the dark master behind the Fatal Frame games. That's another reason to really look forward to this one, if you ask me. I almost feel bad about Final Fantasy these days. As a kid it was almost the only series I could think about. No other RPGs could compare in my view. And, while I still love the series more than almost anyone, I've got other favourites these days as well. Still, I found Final Fantasy Type-0 to be utterly glorious and a throwback to the Final Fantasies of old, and the demo of Final Fantasy XV that came with it has me right on board with this one as well. Item Reviewed: The DDNet team's most anticipated games of 2016 9 out of 10 based on 10 ratings. 9 user reviews.